Doodlebugs is a British 20 minute scripted comedy television series, which kicked off on December 24, 2017, on BBC One and is broadcast every Saturday at 15:55. The show is currently in its 1st season. 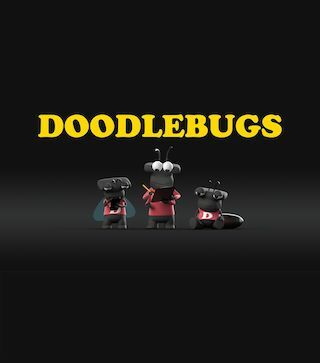 BBC One is yet to announce the renewal of Doodlebugs for Season 2 as well as its cancelation. Sign up to track down the show's status and its release date. Doodlebugs is a series in which clip show meets sketch show and draws a funny face on it. Doodlebugs gives a voice to all that stuff in the world that doesn't have a voice - because it can't actually talk. Washing machines, wheelie bins, mobility scooters and suitcases at long last get a chance to air their views and opinions through voices from the comedy world.